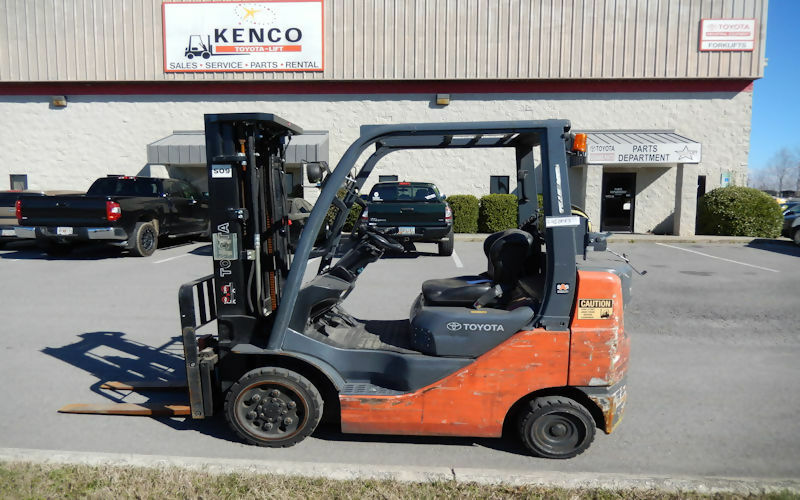 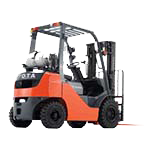 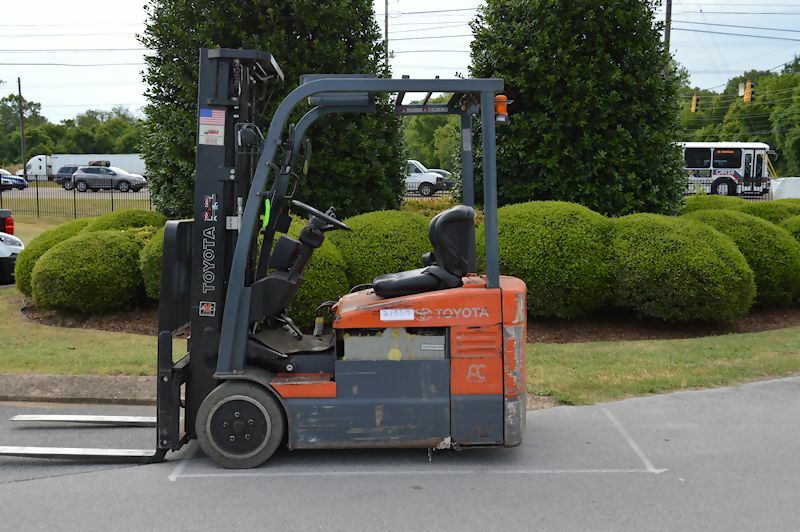 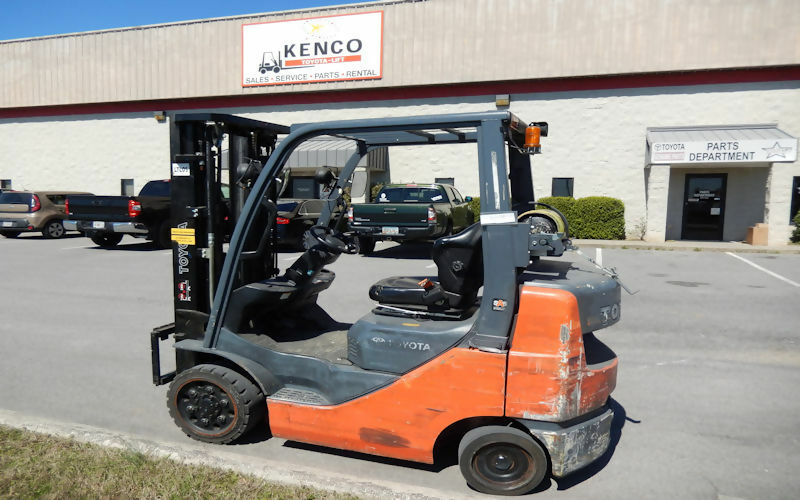 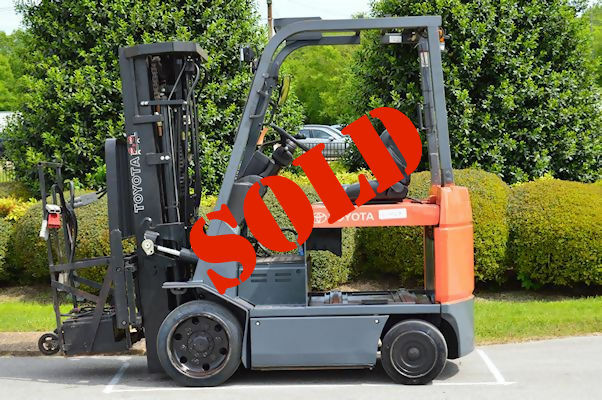 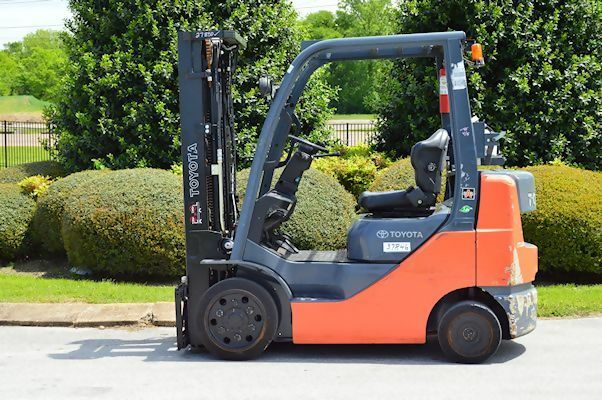 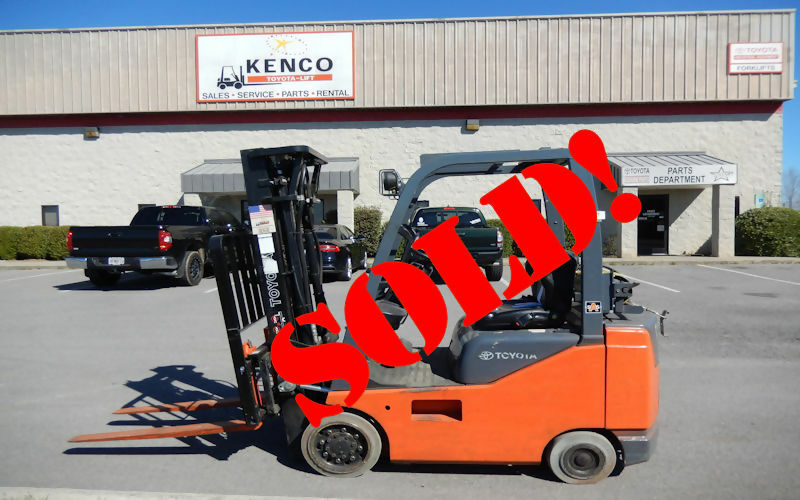 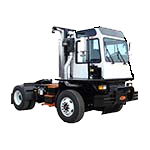 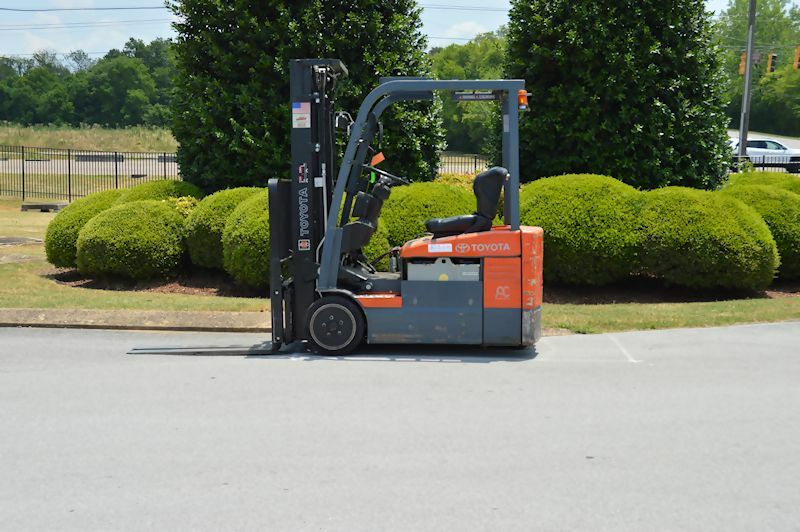 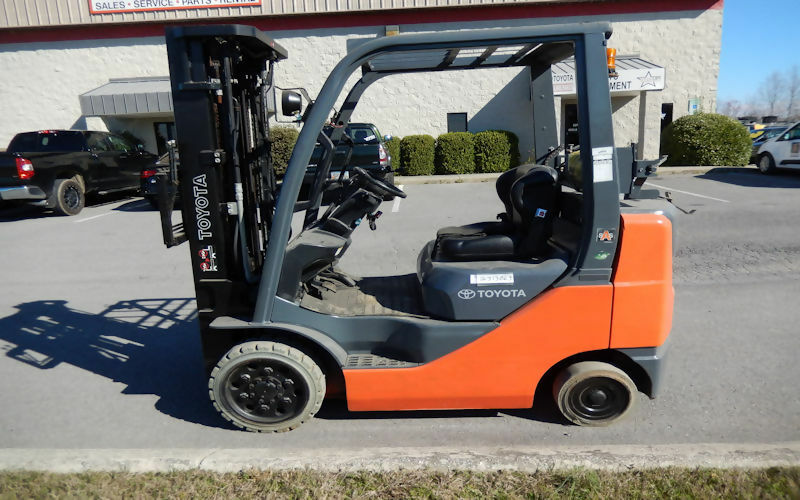 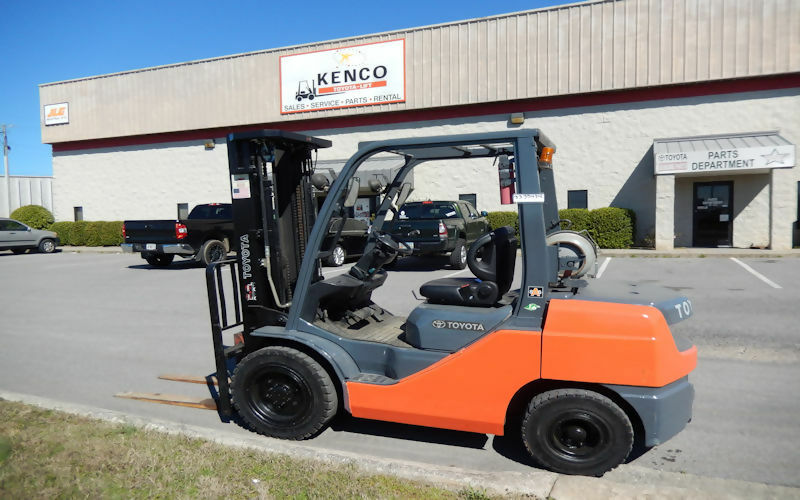 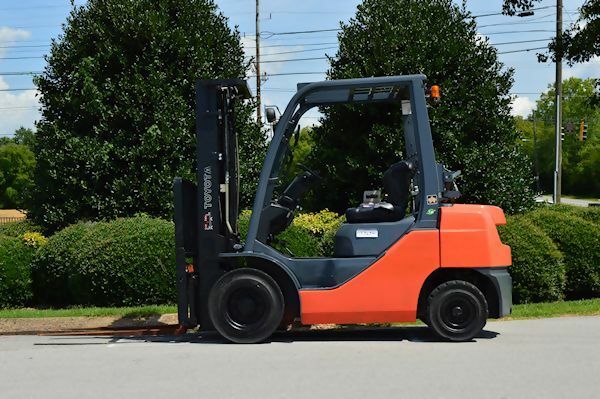 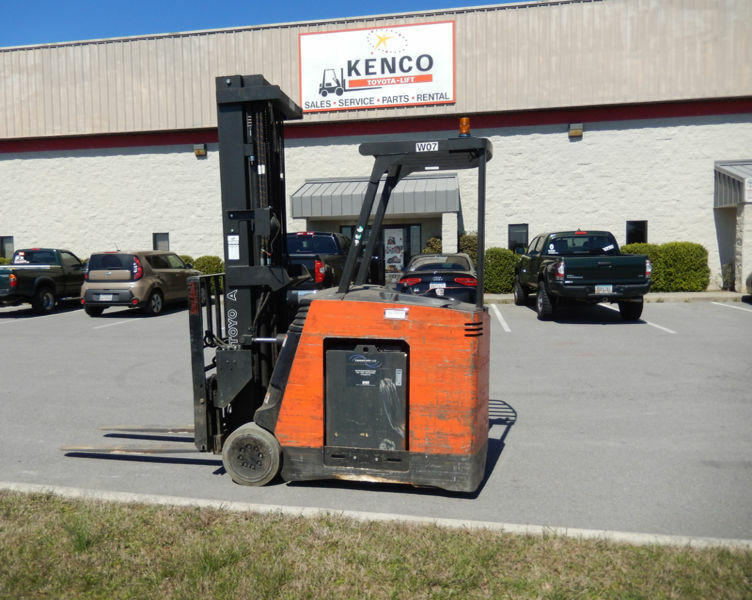 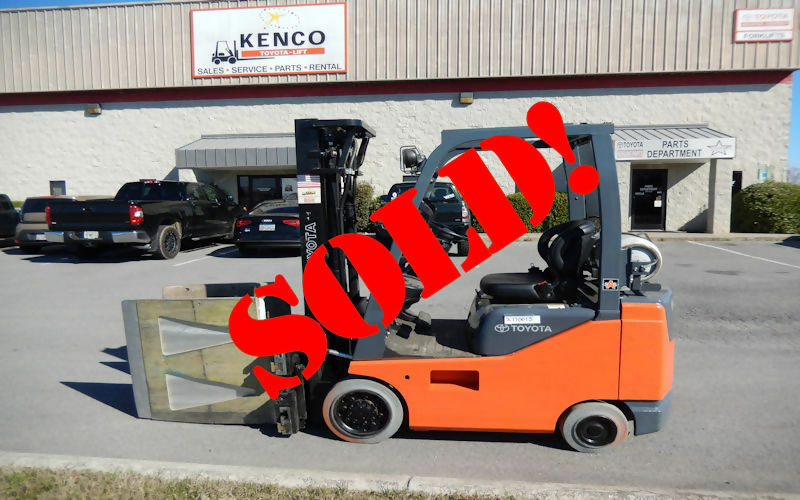 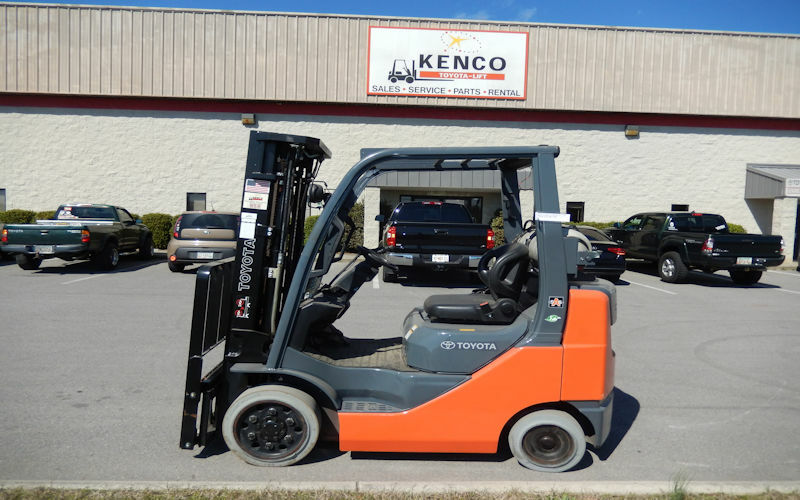 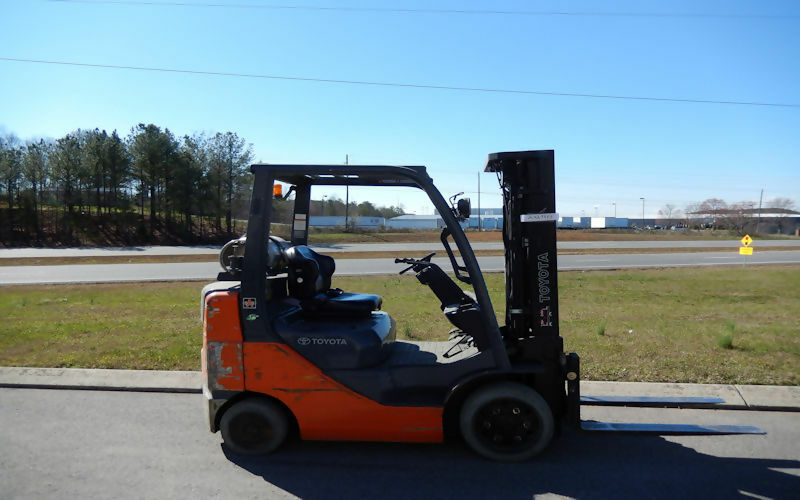 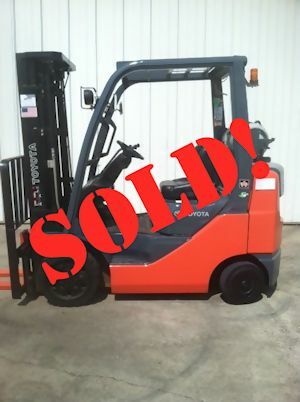 Kenco Toyota-Lift is the best source for high quality used material handling equipment. 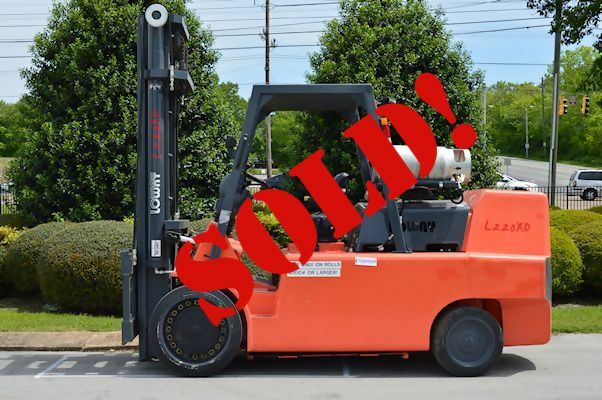 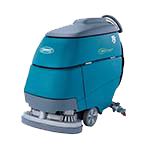 Buying used equipment is a great way to save hundreds and most times thousands of dollars. 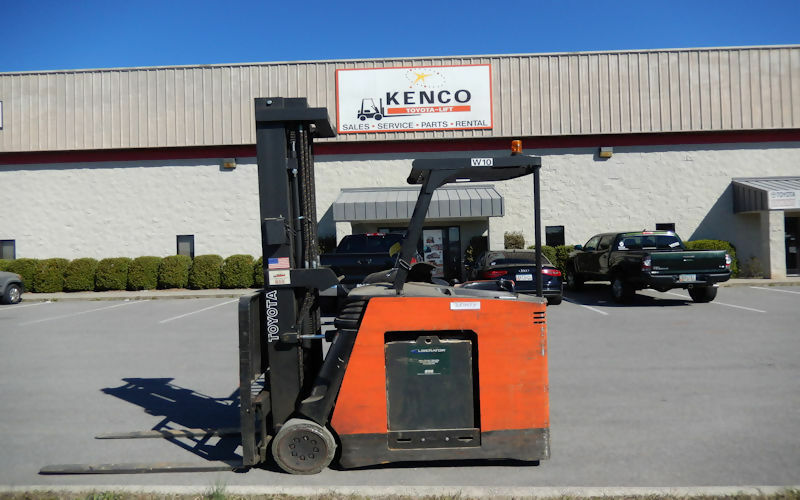 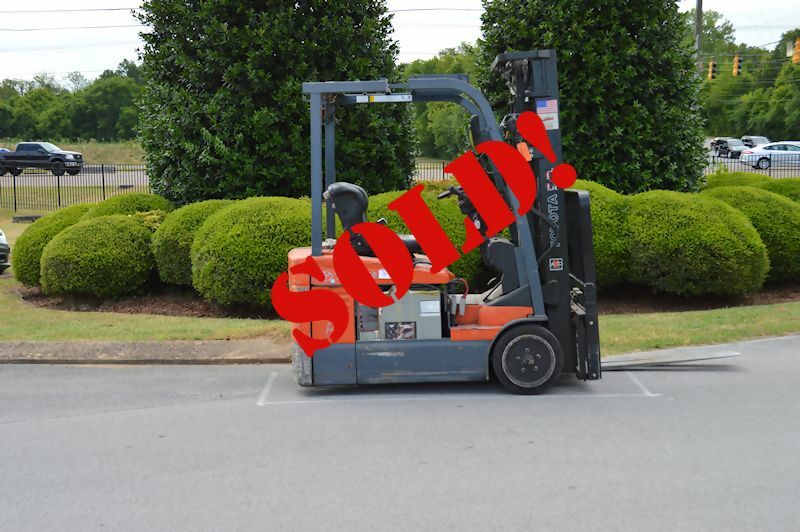 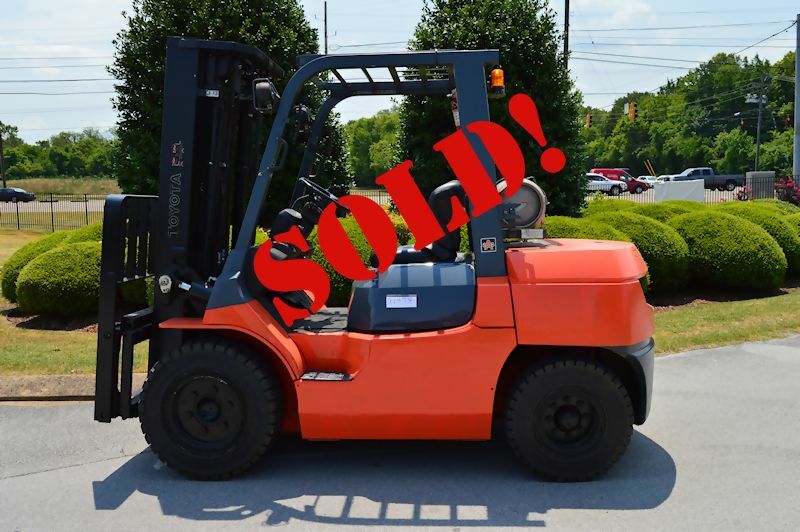 We offer used equipment for sale at our four convenient locations in Chattanooga, Dalton, Huntsville, and Muscle Shoals. 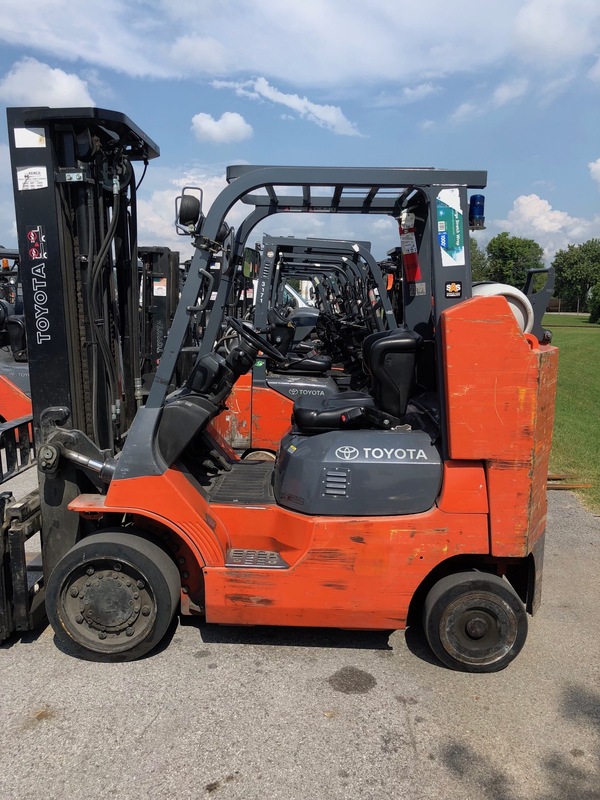 Even if you have other locations in different across the continental U.S., we can meet any of your used equipment needs. 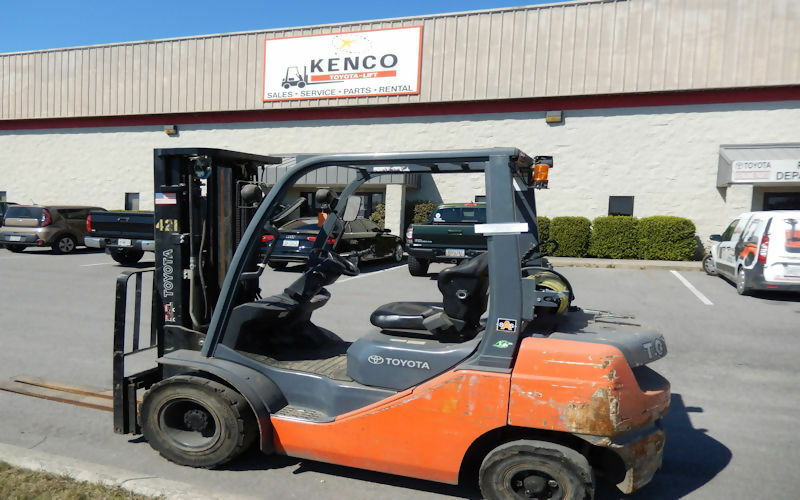 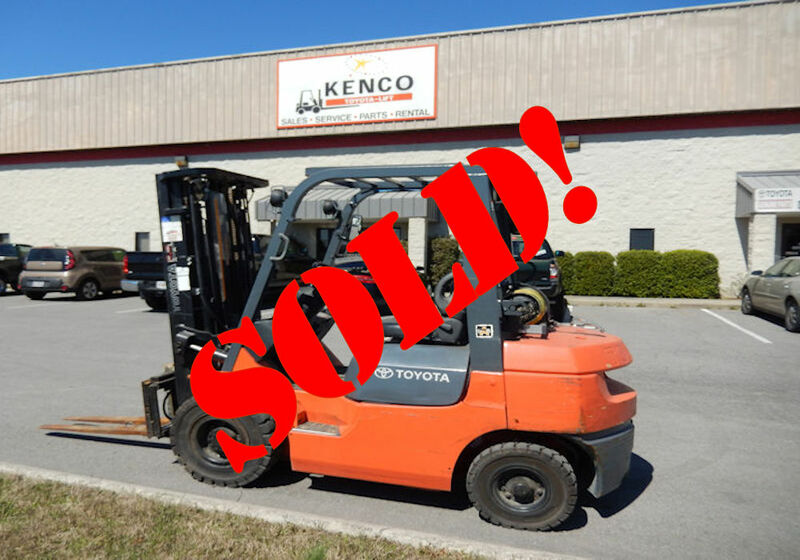 Shop our online inventory or call Kenco Toyota-Lift today to speak to a member of our sales staff about our selection of used equipment. 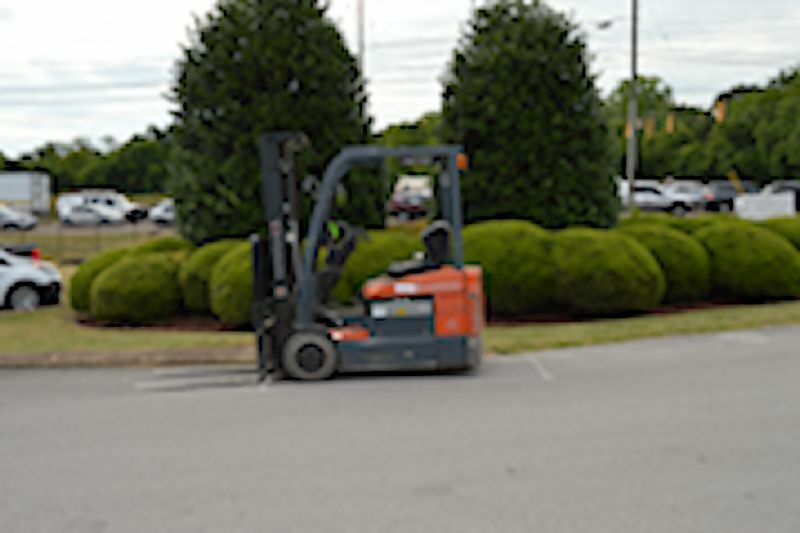 Still don’t see what you are looking for? 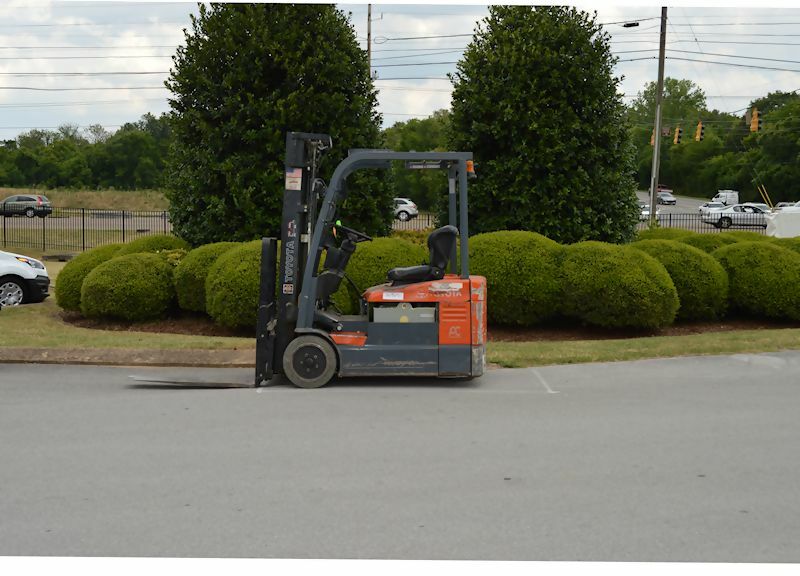 Request a quote and one of our knowledgeable sales team members can help you determine the right equipment for your application and budget.